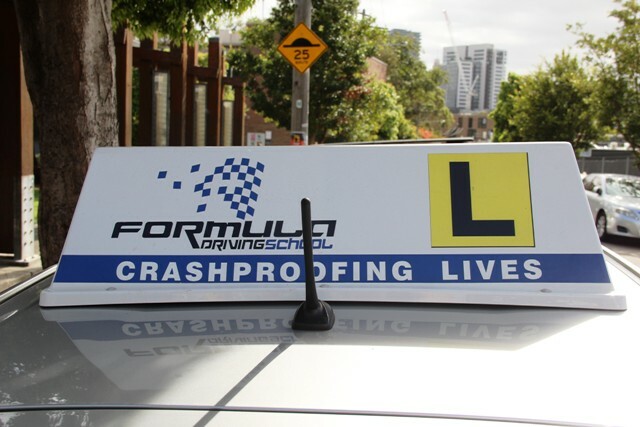 Dmitri Sogrine is one of the most experienced RMS-licensed driving instructors in Sydney, and the proprietor of Formula Driving School. As the lead instructor for Formula Driving School, Dmitri comes highly recommended for anyone who is looking for driving lessons in Sydney. Yaroslav Boyko is a driving instructor at Formula Driving School with a solid 26 years of driving experience in all types of vehicles, including heavy multi-combination vehicles like road trains and B-doubles. As a licensed RMS instructor (RMS licence 06242), Yaroslav conducts classes in a 2014 automatic transmission Toyota Prius-C vehicle. A wealth of driving experience along with a degree in law gives Yaroslav a solid base for his driving instructor work, and he prides himself on the professional manner with which he conducts his classes. Unlike many driving schools, we treat you like an individual at Formula Driving School. Sydney has plenty of driving schools, but we are unique in that we believe that each of our students should be taught in line with their existing level of knowledge, skill and ability. Our lessons are structured to teach the best driving techniques and help our students develop safe driving skills and behaviours. Safety is our top priority – our slogan isn’t “crashproofing lives” for nothing. We will guide you (or your loved ones) through a series of steps that are intended to keep you and other motorists safe on the road. During the first lesson we will conduct an initial driving evaluation. This gives the instructor and student a basis from which to develop a personal training plan and set progress goals. Subsequent lessons are clearly structured with easy to follow learning goals. 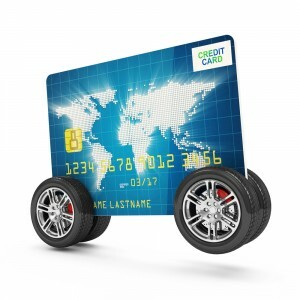 Vital driving skills and techniques are explained and taught using a proven step-by-step learning approach. Each student receives a student record card, which is used to record lessons and progress. This helps students to understand their training results and the areas they need to focus on for improvement. This highly tailored approach, together with intensive training, enables students to reach their driving goals quickly while equipping them with the skills they need to be safe and reliable drivers. If you are not in one of our main service areas, please give us a call as we can also organise instruction for learners who are based elsewhere. Our manual and automatic driving lessons are available from early morning to late evening, seven days a week, rain, hail or shine. We believe that learning to deal with a variety of different environmental conditions under the guidance of an experienced instructor is excellent experience for learners. We also provide door-to-door drop off and pick up for the safety and convenience of our students. With us, you are guaranteed politeness, punctuality and patience as we prioritise building a respectful relationship between instructor and student. Call us on 0431 161 900 for more information. Our experienced and knowledgeable instructors are happy to answer any questions you have about practical driving skills and driving lessons in Sydney.